Brookline (Mass. ), Vital Records of Brookline, Massachusetts, to the end of the year 1849., Salem, MA: The Essex Institute, (1929) , p. 9. Brookline (Mass. ), Vital Records of Brookline, Massachusetts, to the end of the year 1849., Salem, MA: The Essex Institute, (1929) , p. 181, from records of First Parish Church. 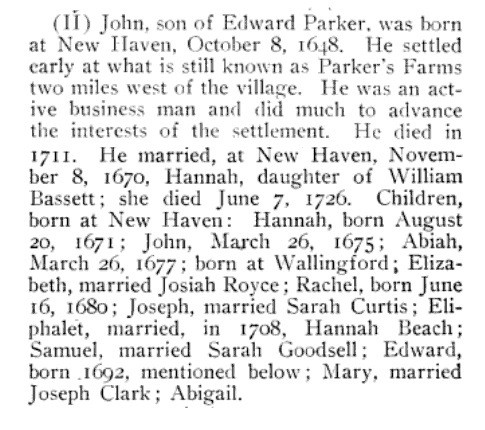 "Massachusetts Births and Christenings, 1639-1915," database, FamilySearch (https://familysearch.org/ark:/61903/1:1:VQD4-2QG : 4 December 2014), John Bartlett, 21 Oct 1803; citing OTIS,BERKSHIRE,MASSACHUSETTS, ; FHL microfilm 0496645 IT 6. "Massachusetts Births and Christenings, 1639-1915," database, FamilySearch (https://familysearch.org/ark:/61903/1:1:VQD4-69N : 4 December 2014), Sally Bartlett, 31 Dec 1805; citing OTIS,BERKSHIRE,MASSACHUSETTS, ; FHL microfilm 0496645 IT 6.
living at 18 Broad Street, Newburyport, Massachusetts. The census of 1910 shows: John F. Cutter, 33, a house painter; and Lydia A. Cutter, wife, 35; listed with Elizabeth B. Cutter and John F. Cutter Jr.
1900 United States. Census Office. 12th census, 1900 population census schedules, Washington, District of Columbia: Bureau of the Census Micro-Film Laboratory, ([197-]) , Census Place: Newburyport Ward 6, Essex, Massachusetts; Roll: 646; Page: 3A; Enumeration District: 0425; FHL microfilm: 1240646. 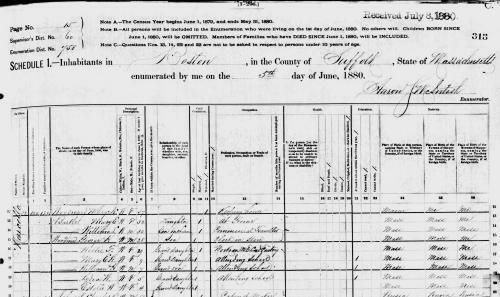 "Massachusetts, Marriages, 1841-1915," index and images, FamilySearch (https://familysearch.org/pal:/MM9.1.1/N4Q8-WN5 : accessed 24 Nov 2012), John F. Cutter and Lydia A. W. Bartlett, 1898. 1910 United States. Bureau of the Census. 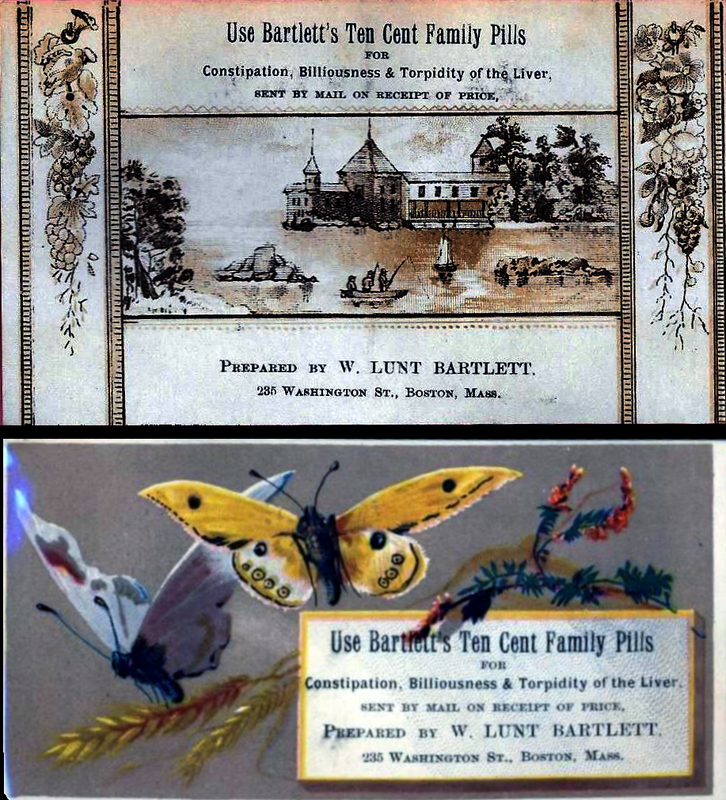 13th census, 1910 population census schedules, Washington, District of Columbia: Bureau of Census Micro-Film Lab, ([19--?]) , Census Place: Newburyport Ward 6, Essex, Massachusetts; Roll: T624_586; Page: 2A; Enumeration District: 0438; ; FHL microfilm: 1374599. 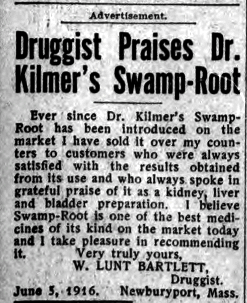 1920 United States. Bureau of the Census. 14th census, 1920 population census schedules, Washington, District of Columbia: The National Archives, ([193-?]) , Census Place: Newburyport Ward 2, Essex, Massachusetts; Roll: T625_695; Page: 3A; Enumeration District: 226; Image: 781. Sixteenth Census of the United States, 1940, Washington, D.C.: National Archives and Records Administration, (1940) , Census Place: Newburyport, Essex, Massachusetts; Roll: T627_1587; Page: 4B; Enumeration District: 5-281. 1880 United States. Census Office. 10th census, 1880 federal population census, Washington, District of Columbia: National Archives and Records Service, ([19--]) , FHL Film 1254560; National Archives Film T9-0560; Page 313C. Published 1886 by International Pub. Co. in New York . 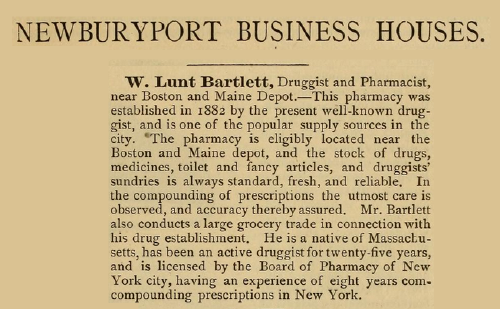 Massachusetts Vital Records, 1841-1910, , Vol: 34 ; Page: 318. 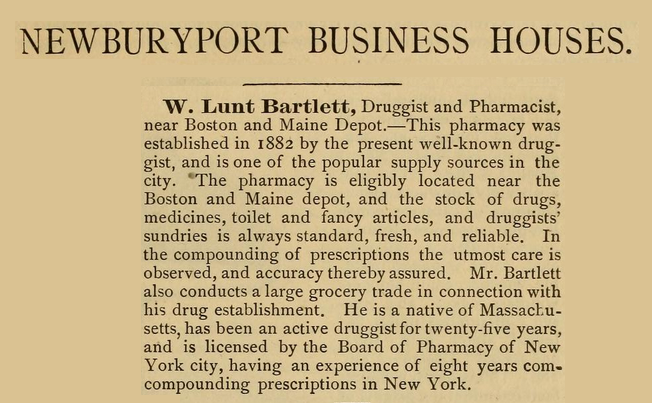 Massachusetts Vital Records, 1841-1910, , Vol: 228 ; Page: 166. 1900 United States. Census Office. 12th census, 1900 population census schedules, Washington, District of Columbia: Bureau of the Census Micro-Film Laboratory, ([197-]) , Census Place: Newburyport Ward 5, Essex, Massachusetts; Roll: T623 646; Page: 11B; Enumeration District: 424. 1910 United States. Bureau of the Census. 13th census, 1910 population census schedules, Washington, District of Columbia: Bureau of Census Micro-Film Lab, ([19--?]) 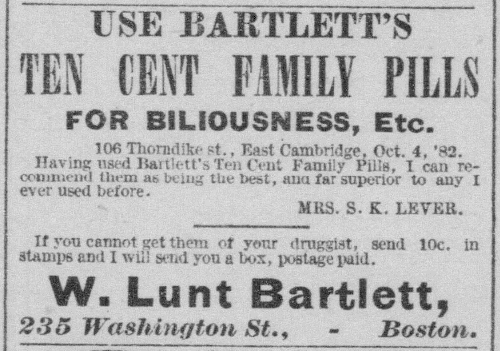 , Census Place: Newburyport Ward 2, Essex, Massachusetts; Roll: T624_586; Page: 6B; Enumeration District: 431; Image: 727. Elizabeth Barton of Newton, N. H. was born perhaps about 1761. James Savage, A Genealogical Dictionary or The first Settlers of New England showing Three Generations or Those who came Before May, 1692 on the Basis of Farmer's Register, (1862) , vol. 3, p. 352. K.R.H. Oman, Parker-Talcott-Randolph and Allied Families, (1990) , vol. 1, p. 5. 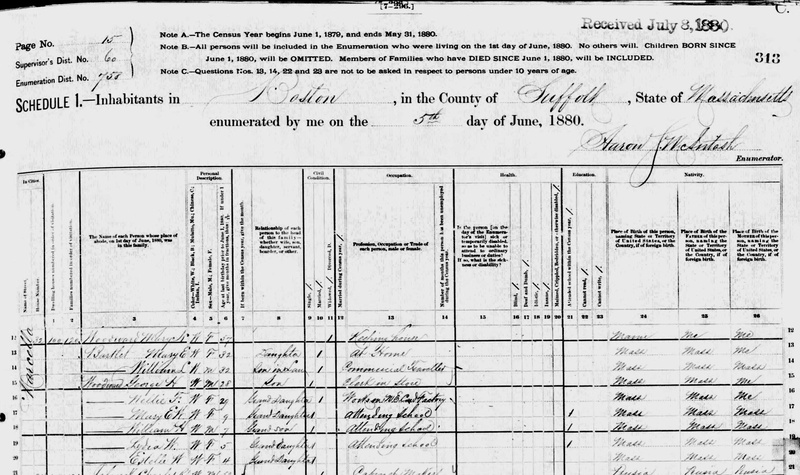 "New Hampshire Marriage Records, 1637-1947," database with images, FamilySearch (https://familysearch.org/ark:/61903/1:1:FLXH-TFQ : 12 December 2014), Frederick A. Batchelder and Francis A. Fabyan, 26 Sep 1867; citing Kensington, Rockingham County, New Hampshire, Bureau of Vital Records and Health Statistics, Concord; FHL microfilm 1,000,970. Record added: Dec 13, 2012. John T. Batchelder was born perhaps about 1826. Jonathan T. Batchelder was born perhaps about 1824.